I heard something that stuck with me last night from CEO and Founder of Beyond Healthy Chocolate Co., Jeanette Brooks. She was talking about the untimely and unfortunate death of Mitch Huhem, Business Strategist, Investor and Speaker. Having personally met Mitch in October, 2015 and January, 2016, my husband and I really felt a connection to him. He was one of those speakers who truly inspires you to do your best and actually WANTS the best for you as well. We were blessed to have been mentored by Mitch. 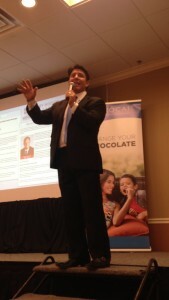 He was working with Beyond Healthy Chocolate Co. because he truly believed in the products as I do. At his level he was very selective about which businesses he would work with so we were thankful that he believed in Beyond Healthy Chocolate Co. and appreciated everything he did for us. Turning your grief into gratitude simply means appreciating all the time we did have with Mitch and how he was able to bless all of our lives with his uncanny ability to inspire and strategize. It has been two weeks ago today since Mitch Huhem passed away and I can’t even begin to imagine how his wife, mother, children and siblings are doing. I pray that with time they will be able to turn their grief into gratitude and really appreciate the gift he gave while he was here. I lost my younger and only brother when he was 42 years old. It was that unfortunate incident that catapulted me into going full force with my healthy chocolate business. My family and I had already been eating Beyond Healthy Chocolate products for well over a year before my brother died. Our family was noticing significant health benefits including mood improvement with our autistic son and my ability to get off many medications that I had been taking for Fibromyalgia and Chronic Fatigue Symptoms. My brother loved pizza, ice cream and mountain dew and really did not worry about high antioxidant foods like fruits and vegetables. He was young and we all thought he was healthy. The realization that something as simple as increasing antioxidants and flavanols could actually improve health stuck with me. After grieving I wanted to have something positive come of my brother’s death and it was then that I took this Chocolate Business to a new level. Free, Clean, Vegetarian and even DIET Friendly. It is the Healthiest Chocolate In The World and is now Available in 40 Countries! On top of all of that it tastes AMAZING. Everyone has a preference and we have chocolates just for you. My favorite is the Xobiotic. I love the creamy texture and the lighter flavor of a dark chocolate. My dad is a fan of the Omega Squares which have an orange flavor and flaxseed. They are great for heart and brain. My hubby is a big fan of the Beyond Nugget, perfect for those who love a big Chunk of CHOCOLATE. Beyond Chocolate is one of those rare opportunities where you Get PAID To Bless Others. We have a patented cold pressed chocolate technology, that does NOT HEAT the chocolate and is unlike anything on the market. Contact us today at 941-216-5727, email [email protected] or VISIT MYCHOCOLATEVITAMINS.COM. This Chocolate Business is READY For HYPER-GROWTH. Make Sure You Are In The RIGHT PLACE AT THE RIGHT TIME! 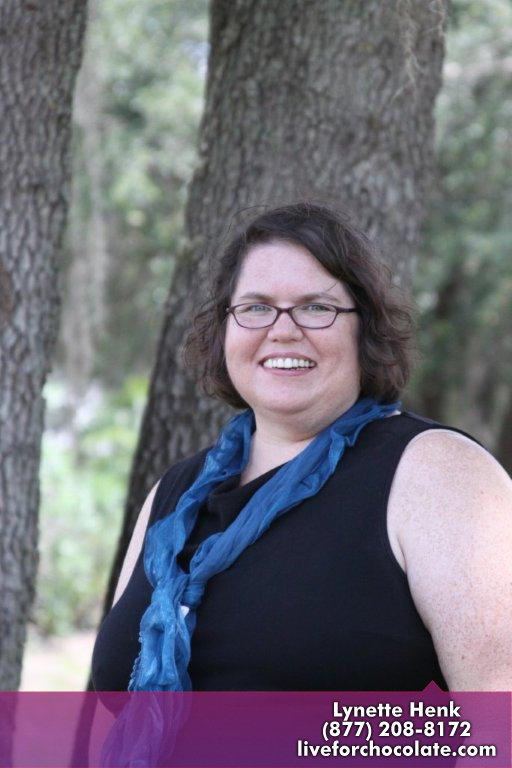 Lynette Henk, joint owner of Three Sons Marketing LLC has a strong marketing and business background. Tired of the corporate grind at GE Capital and uBid Online Auction, she chose to work from home which offered flexibility while raising her three boys. 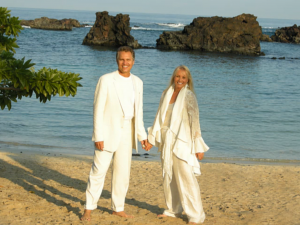 Lynette & Wayne are BLESSED to help others build their Healthy Chocolate Team and LOVE to share the Healthiest Chocolate In The World. 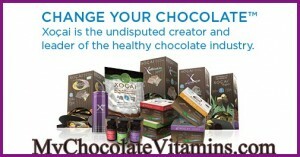 Lynette can be reached at 941-216-5727 or visit her site at MyChocolateVitamins.com.